Where is Bill Veeck when you need him to complain about media-coverage cuts? 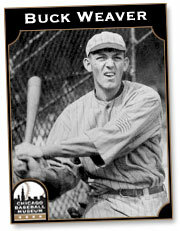 If the longtime Baseball Barnum was alive and still ran the White Sox, he’d be pounding his peg leg on his desk, dialing up Chicago Tribune editors with his cigarette dangling from his mouth and would rant and rave—sans any cuss words– far unlike his more genteel Hinsdale upbringing. 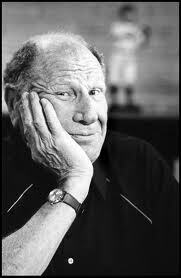 Bill Veeck was the type who’d be screaming bloody murder if the largest newspaper in town did not cover the Sox. Although Veeck grew up in the Cubs organization, for which his father William, Sr. served as all-powerful President, he created a lot of noise in his two tours heading up the Sox ownership group. One loud tactic was measuring newspaper column inches of Cubs and Sox coverage to show the former team had a huge advantage. What would Veeck think now that the Chicago Tribune, overstaffed back in his time, laid off Chris Kuc, its Sox beat writer, leaving the team temporarily uncovered near the end of spring training?